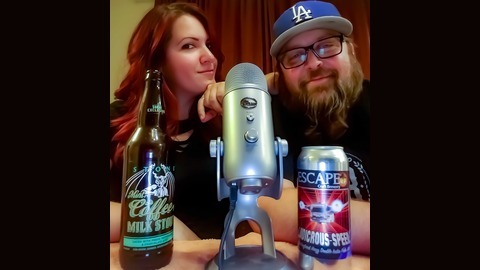 Hosts, The Sicilian Beer Kitten and 8 One 8 Brewing, LLC Co-Owner, Bryan Olson talk all things.. well... beer. What a time to be alive, you guys! This is our 20th episode and it's about Craft Beer Festivals. 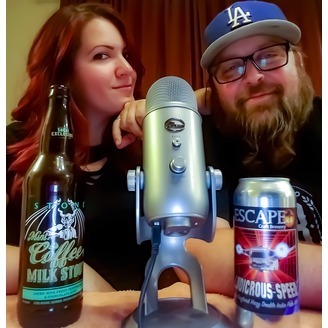 Your Hosts Bryan and Derrick discuss what it's like to be brewers at Beer Festivals and your FAVORITE host, Francesca (by popular vote) reads fan comments on the pros and cons of beer festivals. Find out our favorite beer festivals, which festival we'll be at next and what's it's like to be a consumer, a volunteer, and a brewer attending Beer Festivals. Featuring local beers from Iron Triangle Brewing. Stale Beer: How to Get the Fresh Stuff.